1) Conjugue os verbos de maneira correta. a) Mark não tem dinheiro. b) A casa tem um problema. 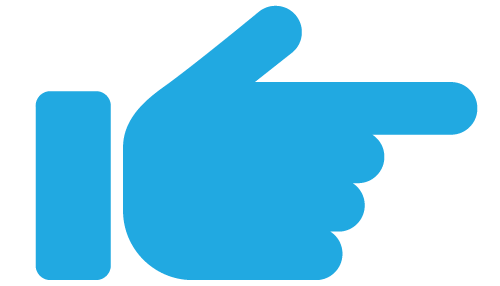 c) Você não tem o que fazer? e) Ele tem o que ela tem? a) work / to / has / Mark / tomorrow. b) cellphone / Does / have / your / camera? c) two / he / have / I / has / don't / cars / and / anything. 4) Conjugue o verbo de maneira correta. Utilize os verbos que estão entre parênteses para completar a frase, mas veja se eles sofrem alguma mudança. a) Mark (not/think) about the future. b) Do we (have) money for this? c) Kelly and Kevin (go) to school together. d) My hair (not/grow) anymore. e) The computer (take) a long time to start. f) The download (be) very slow. g) (be) the coffee cold? h) Karen ?????? (like) to ?????? (watch) TV. i) You ?????? (not/know) to ?????? (speak) English. j) Susana ?????? (have) to ?????? (work) everyday. l) Does the car ?????? (need) to ?????? (be) fixed? m) Karolyn ?????? (think) that she ?????? (be) better than me. n) ?????? you ?????? (need) help to ?????? (carry) the bag? o) ?????? Peter ?????? (use) the computer all day long? I am Christopher. I am 16 years old. I love to study math and I love dogs. I wake up everyday at 7:00 o’ clock, after I take a shower and I have breakfast. I don’t eat very much. I go to school by bus and I come back at 11:00 o’clock. I have lunch at home and in the afternoon I play videogame online with friends and also I watch tv, I organize the bedroom, I use the cellphone, I chat with friends on net and sometimes I study a little. a) What does he love? b) What time does he wake up? c) What does he do after he takes a shower? d) Where does he go in the morning? e) What time does he come back? f) Where does he have lunch? g) What does he do in the anfternoon with the friends? 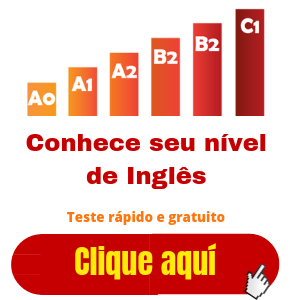 Cada atividade que voce se empenha para completar aqui no site é um passo para a fluencia em ingles, entao dedique-se mais e mais para alcançar seu objetivo rapidamente. 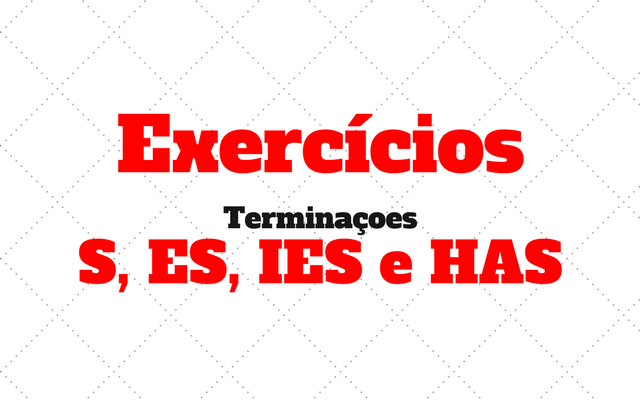 Estes entao foram os exercícios sobre as terminaçoes S, ES, IES e HAS no simples present. Sucesso sempre! Clique aqui para ter conhecimento de um sistema eficiente que recomendamos e que é pouco divulgado para aprender idiomas online.